Discover how soft feel, perfect alignment, and consistent distance can improve your performance on the green. 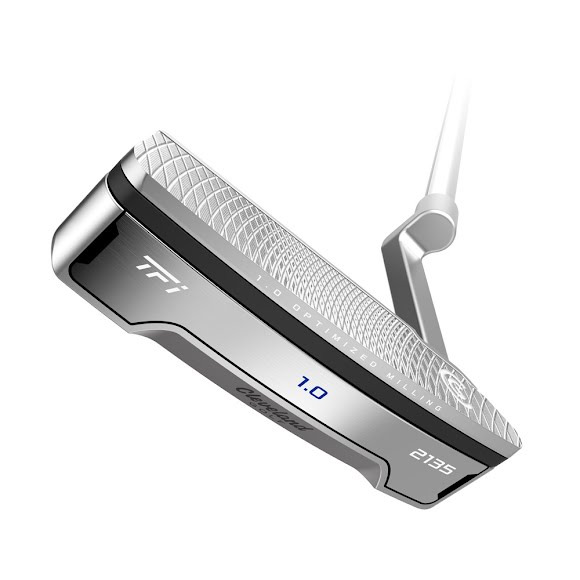 Put a Cleveland TFi 2135 Satin putter in your bag. The 2135 Satin Putters feature a model-specific optimized face milling for more forgiveness on mishits. Putts will have more consistent speed even when struck toward the heel or toe. This results in more holed putts and fewer putts missed short.